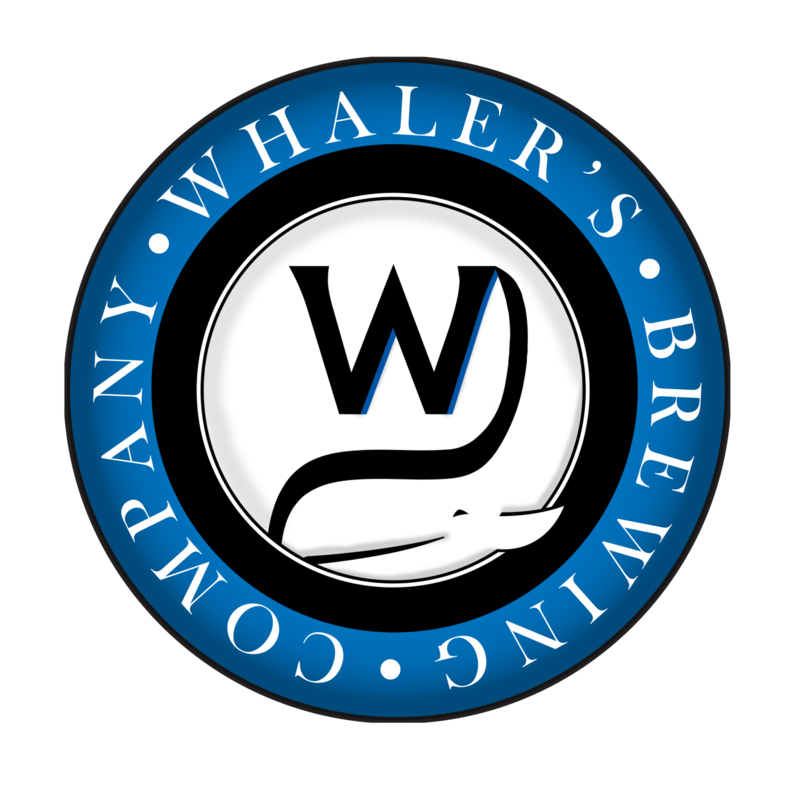 Teresa Tanzi: BBQ Beer Bash!!! 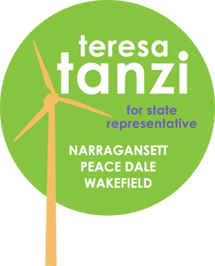 The FINAL event to support Teresa Tanzi for re-election! But any amount is always welcome!!! (Location is across from Simpatico, park on side where Codac is.